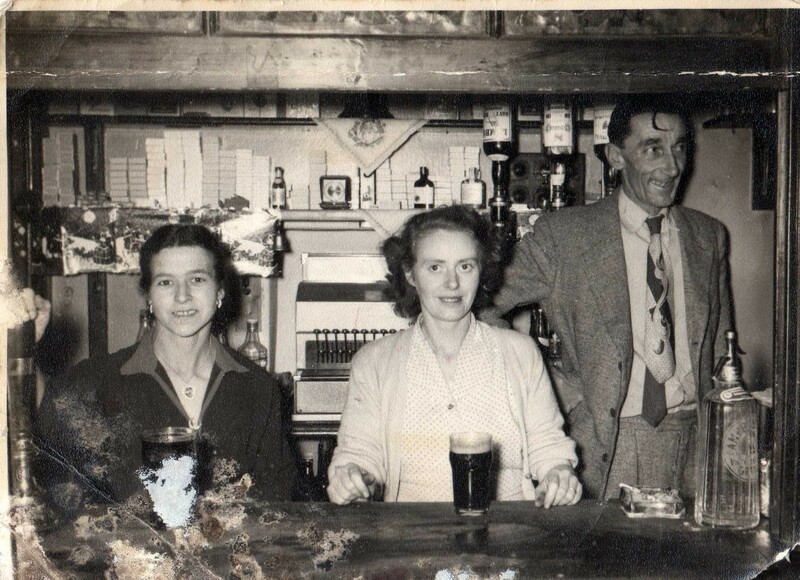 Cyril and Rose Lang with barmaid? 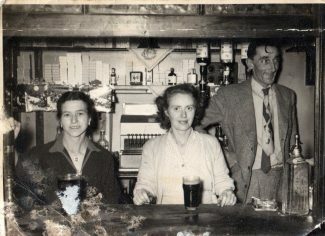 I have this old picture of my Mum & Dad, Cyril & Rose Lang, behind the bar at the Working Mens Club. it’s a bit worse for wear !! Wondering if anyone remembers them? I was born there in 1955.